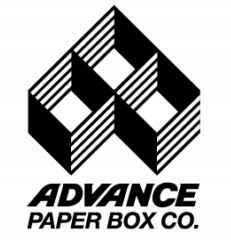 Advance Paper Box has been manufacturing gift boxes for over 80 years. The diversity in our manufacturing facilities allows us to print, spot UV coat, foil stamp and emboss your gift box to maximize visibility for your products. 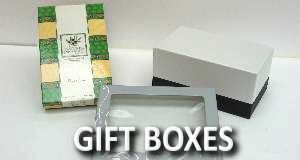 We specialize in custom made gift boxes that tailor fit your needs. Just let us know what you have, and we’ll help you sell it.